The Littlest Bunny in the Koko Forest is a sweet, petite treat made from smooth milk chocolate. 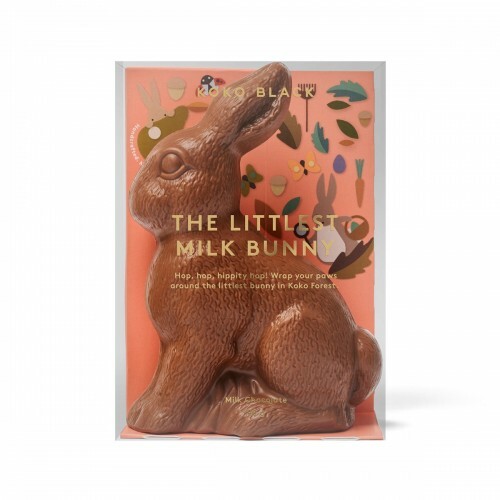 Beautifully presented in a festive gift box, everyone will want to get their paws on one of these this Easter! 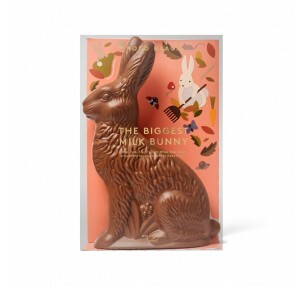 The Biggest Bunny in the Koko Forest, standing at 30cm high, is made from 34% milk chocolate. Tall, .. 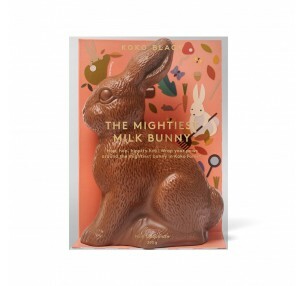 The Mightiest Bunny in the Koko Forest is made from 34% milk chocolate. Beautifully presented in a f..